We are company for web solutions, digital marketing, graphic design and server solutions. We are established in 2013 and since than we are serving our customers with high class products. Our way of working is built on high standards, a lot of expertise, experience, professionalism and great commitment. We are serving our customers with the best in class solutions and we are making easier their way of doing business. If you have some technology problem or request, you are on the right place. Check out our offers and enjoy in the new adventure, with the new face of technology. Enjoy in “Intelligent Technology”. Codecordia discovers what is important, makes it happen and secures your progress. 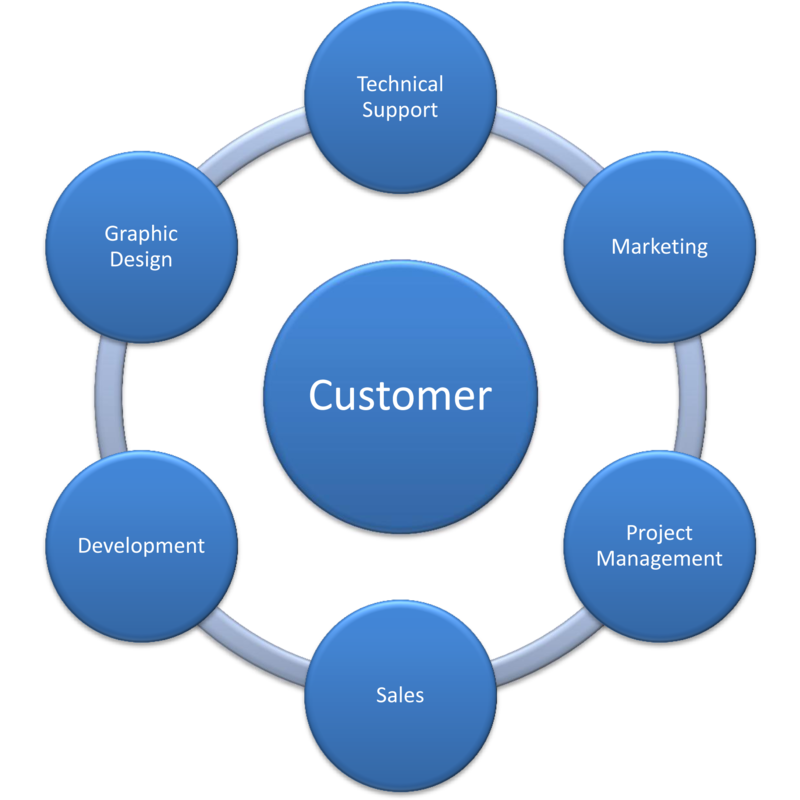 Our mission is to find a simple solution for every complex request and problem. We intend to provide our customers with the best applications that will make them better in the business, more competitive, will increase their productivity and will increase their quality of working. 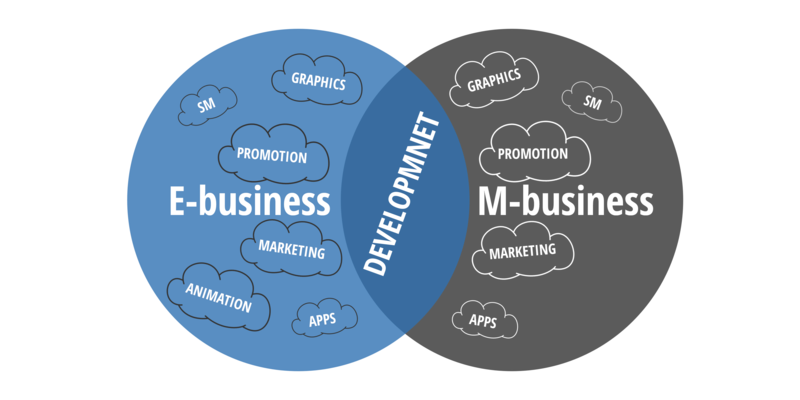 Our team is constituted by IT and marketing professionals: web designers and developers, software designers and developers, mobile applications designers and developers, system administrators, graphic designers and marketing and management professionals. They are working devoted on every single project from the beginning until the end. All members of our team are dedicated to our customers. All our sectors are working in coordination with just one purpose, delivering the best in class product for our customers.